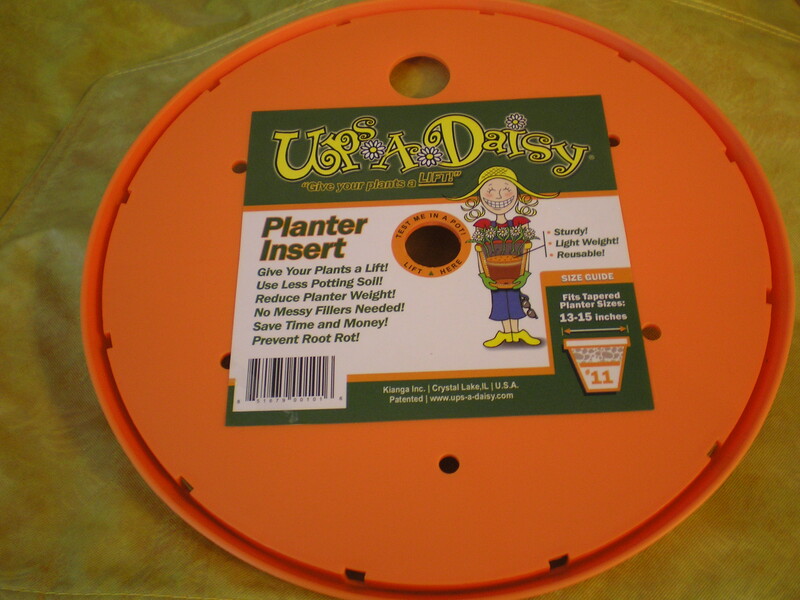 Ups-A-Daisy inserts come in both round and square shapes in a variety of sizes. 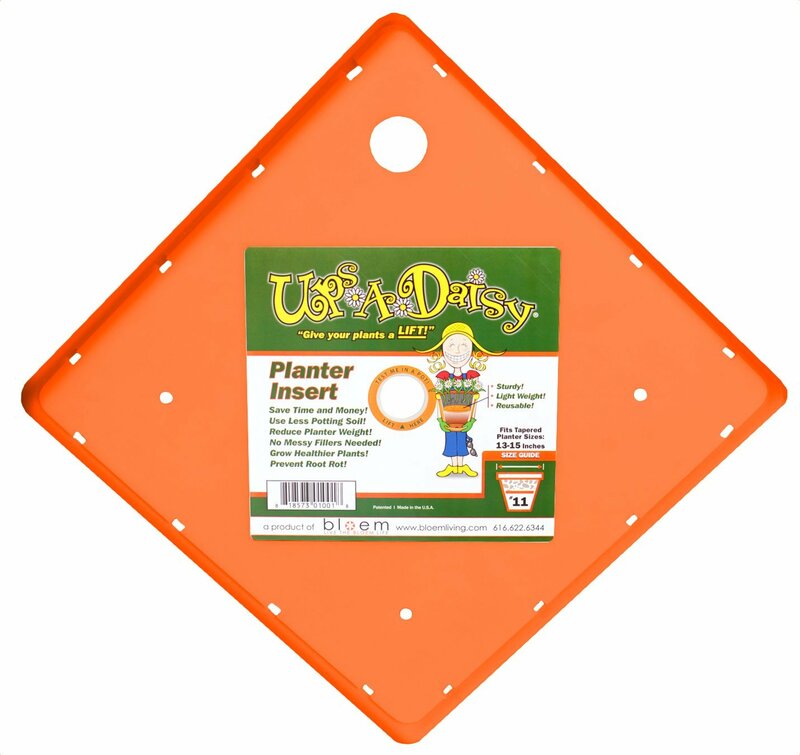 You can purchase these inserts at local garden centers, Amazon, and other on-line sources. I always recommend shopping around to get the best deal.